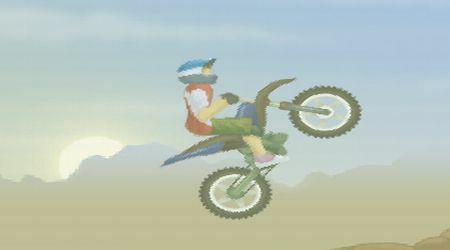 Use the Up Arrow Key to throttle. Press Down Arrow Key to move backwards. 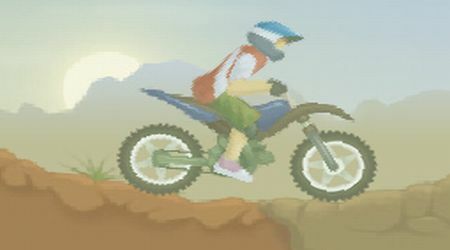 Tilt the bike using the Left and Right Arrow Keys.